DESCRIPTION Spectacular WALKOUT on a Cul-de-sac in Panorama Hills Backing Onto Pathways and Nature Reserve. 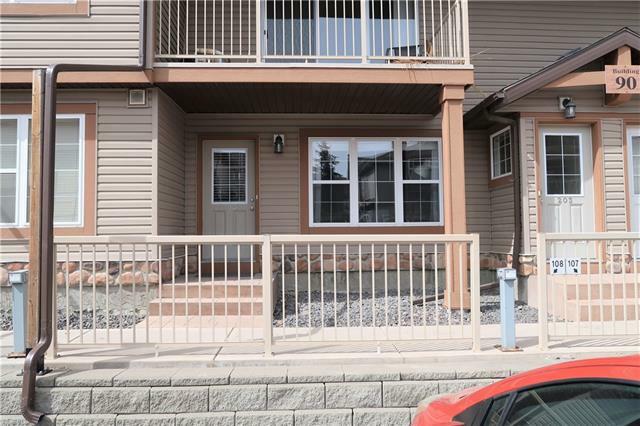 Bright & Open 2 Storey plan a with fully developed walkout basement and over 3000 SF of luxury living space to enjoy. 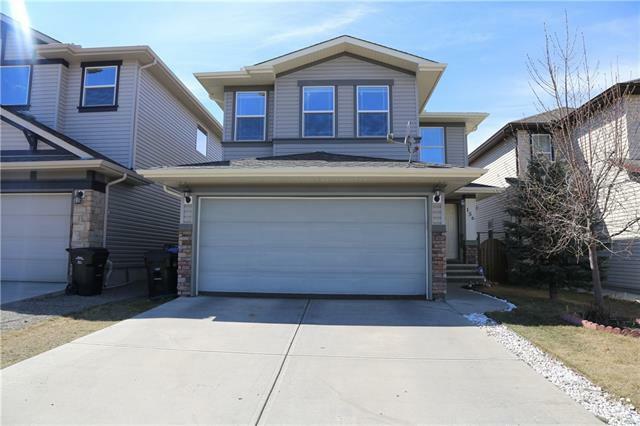 The main floor boasts a bright tiled entry, 9 ft ceilings, hardwood floors, large office/formal dining room, mudroom-laundry off garage, and a kitchen built for entertaining! The kitchen checks all boxes with stainless steel appliances, beautiful cabinetry, granite counters and a huge island. The 2nd floor boasts two large bedrooms, Massive Bonus Room, a Luxurious Master bedroom with a walk-in closet and 5 piece en-suite. The basement has one large bedroom, a full bath, spacious living room, a ‘kitchenette’ (wet bar, fridge, with both upper and lower cabinets. This home has A/C, central vacuum, over-sized double attached garage, tons of space, beautiful views, and an ideal location. 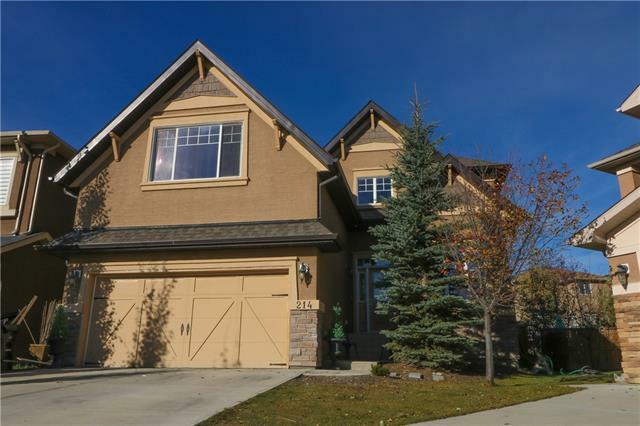 Home for sale at 83 Panton Ld Nw Calgary, Alberts T3K 0W4. 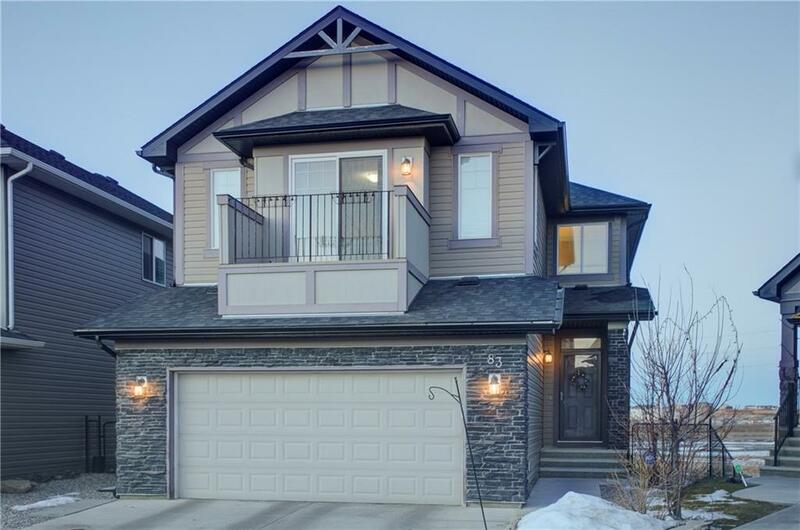 Description: The home at 83 Panton Ld Nw Calgary, Alberta T3K 0W4 with the MLS® Number C4220308 is currently listed at $595,000.